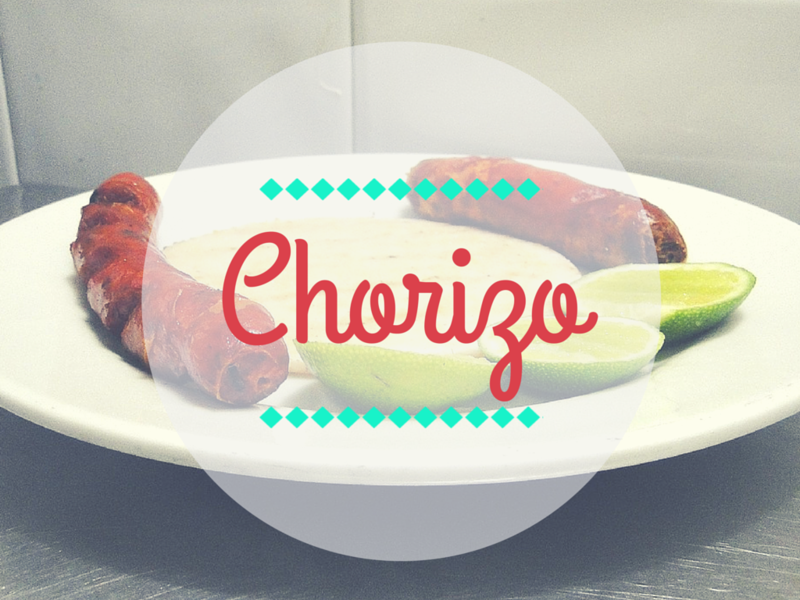 In simple terms, chorizo refers to a spicy pork sausage that’s sealed in a casing made of animal intestines. There are many different types of chorizo, but perhaps two of the most popular are Spanish and Mexican chorizo. For the purposes of this post, we’ll focus on Mexican chorizo, its primary characteristics, and the various types of dishes in which it’s often used. It’s believed that chorizo as a whole has been around since Roman times, but Mexican chorizo was adopted a little later on, when it was adopted by Mexico from Spain. Today, it is very popular throughout Mexico and even some areas across the United States. So, what makes Mexican chorizo different from other types of chorizo? For starters, it typically contains a liberally seasoned fatty sausage that’s ground or minced finely, rather than chopped, before put into the casing. It should be noted, however, that Mexican chorizo can be made from a number of different meats, including venison, chicken, and even turkey. Furthermore, the seasonings used in a Mexican chorizo are often more robust and spicy. This is typically what gives Mexican chorizo a dark or bright red color in appearance, as opposed to a more subdued brown color in Spanish and other types of chorizo. In some parts of Mexico, it is even possible to find “green chorizo,” which has a green color due to the heavy use of cilantro in its making. Another major difference between Mexican and Spanish chorizo is that the Mexican version typically comes uncooked and raw, whereas Spanish chorizo is typically sold ready-to-eat. There are all kinds of dishes that incorporate Mexican chorizo, ranging from Mexican breakfast foods to appetizers, dinners, side dishes, and everything in between. For starters, you can easily make chorizo tacos by simply removing the meat from the casing and crumbling/browning it in a skillet over medium heat. However, it is also quite common to use chorizo in Mexican soups, as the meat can add a wonderful amount of flavor and spice to a soup base without the need to chop up lots of additional ingredients or add many spices. For those looking for Mexican breakfast dishes that incorporate chorizo, there is always the very popular egg dish known as Eggs a la Paloma. This dish incorporates eggs scrambled with tomato sauce; chorizo is added for spice and heartiness. The entire dish is topped off with a melted pile of cheese on top for a delicious and unique taste. The possibilities for utilizing Mexican chorizo are pretty much endless, but the above ideas are just a few popular uses for this delicious and flavorful meat option that is absolutely unique to Mexico. As you can see, chorizo has a pretty rich history not just in Mexico, but across the globe as well. If you haven’t ever tried Mexican or Spanish chorizo for yourself, you owe it to yourself to give it a try the next time you see it at the grocery store.